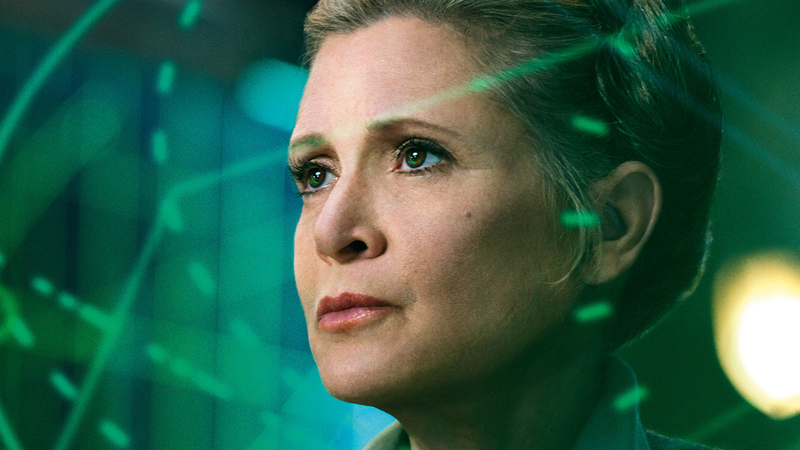 Despite recent statements made by the late Carrie Fisher‘s brother, Todd, that he and Carrie’s daughter, Billie Lourd, had granted Lucasfilm the right to use “recent footage” of Fisher to bring back General Leia in Star Wars: Episode IX, Lucasfilm President Kathy Kennedy recently told Good Morning America that The Last Jedi will feature the last appearance of Fisher as Leia. The as-yet-untitled Episode IX was co-written (with Derek Connolly, from a treatment by Rian Johnson) and will be directed by Colin Trevorrow (Jurassic World). It is slated for release in 2019.